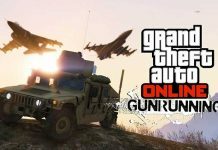 GTA 5 Online Gunrunning DLC is finally now live on all major gaming platforms. 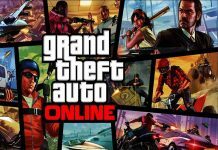 The Gunrunning DLC has brought in loads of new items into the game. All kinds of new Bunkers, Vehicles, Weapons, and loads of other great things are now part of the game. Let’s have a look at what new content we’re treated to this time. First off, the new bunkers are located in the North of the city surrounding the Paleo Bay area. According to Redditors, the prices of the bunkers range from $1,165,000 to 2,500,000. There are also various Mobile Operation Centers available in the game now that you can buy for $1,250,000 at the Warstock. Following are various Bunkers and their prices. Fans can change or modify the bunker’s interior or fully customize them by adding items such as Gun Locker, Personal Quarters, etc. 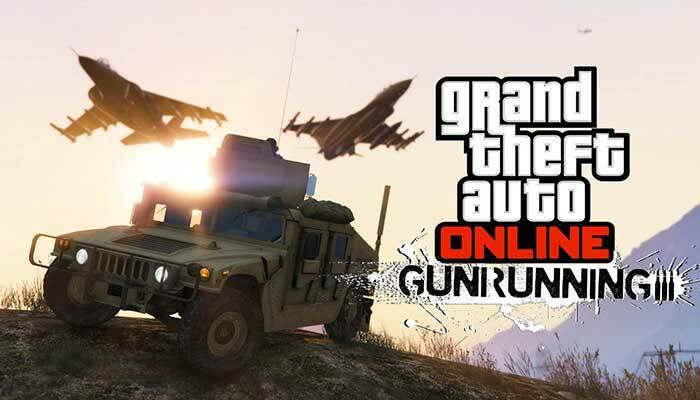 As part of the new Gunrunning DLC, various types of new vehicles are also now part of the game. Players can have new military grade vehicles at Warstock. The price for Military grade vehicles ranges from 1.1 million to 3.5 million. Each of the military grade vehicle items have actually two prices and buying them depends on how you acquire it. Following are some of the military-grade vehicles and their prices. At Warstock, players can also have some of the ballistics as well. the ballistic items at Warstoc costs about $500,000. Some of the non-military grade vehicles are also available at Warstock. These vehicles include the Ardent and Cheetah Classic. 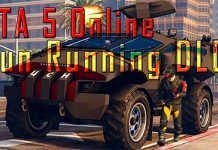 These vehicles were also datamined some days ago before the gunrunning update even became online. The masterpiece Nightshark can also be found at the Warstock. However, the rest of the vehicles are available at Legendary Motorsport. According to a Twitter user FoxySnaps, all these vehicles are locked and will eventually be unlocked in a special order. 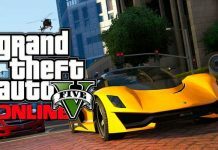 You can have Vagner in $1,535,000, Cheetah Classic in $865,000, Torero in $998,000, XA21 for $2,375,000, Nightshark in $1,245,000, and Ardent in $1,150,000.